Earlier this week, Lee Suet Fern filed her 21-page defence against an allegation of possible “professional misconduct” by the Attorney-General’s Chambers (AGC). 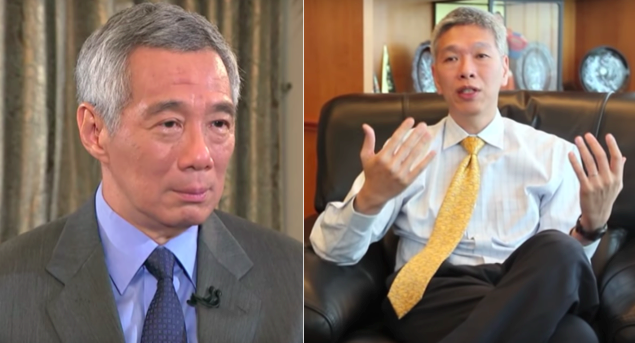 In a Facebook post earlier today, it was revealed by Lee Hsien Yang, brother of Prime Minister Lee Hsien Loong, and husband to Lee Suet Fern, that “The AG filed well over 500 pages of complaint against my wife”. Lee Hsien Yang also griped, “If Loong had issues with our father’s will, he never saw fit to take these up with our father nor sat down to discuss with my sister and me”. At the onset of the week, it was announced that Professor Walter Woon, a Senior Counsel and former attorney-general, will be acting for Mrs Lee, an addition her husband said would “strengthen the defence team of Mr Abraham Vergis” who is on her existing legal team from Providence Law Asia. There will be a full hearing before the disciplinary tribunal appointed by the Chief Justice. The two-member tribunal, headed by a Senior Counsel, will hear the parties involved as well as relevant witnesses who are all subject to cross-examination. After considering all submissions and material, it will determine if there is misconduct.